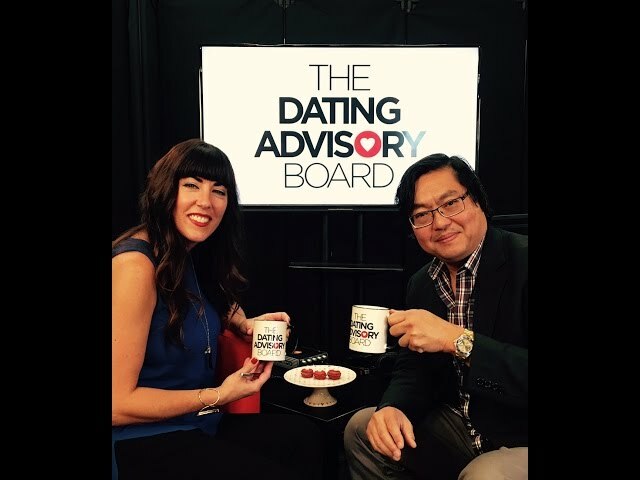 Dating Advice. Inspiring Humans. Relationship Advice. 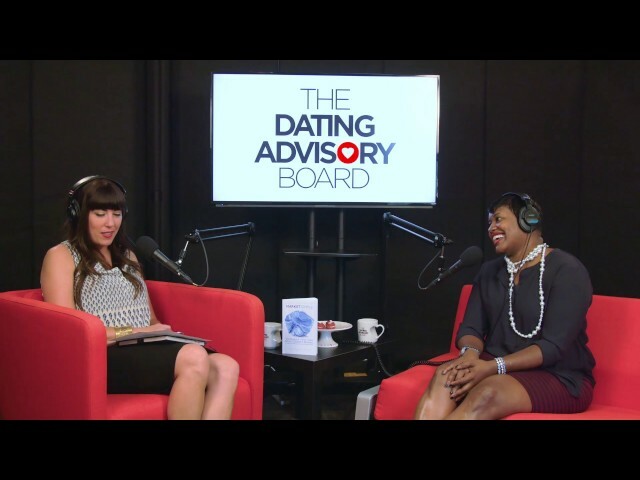 Dating Hilarity. All part of a day’s work and a night’s play. You never know just who might show up. 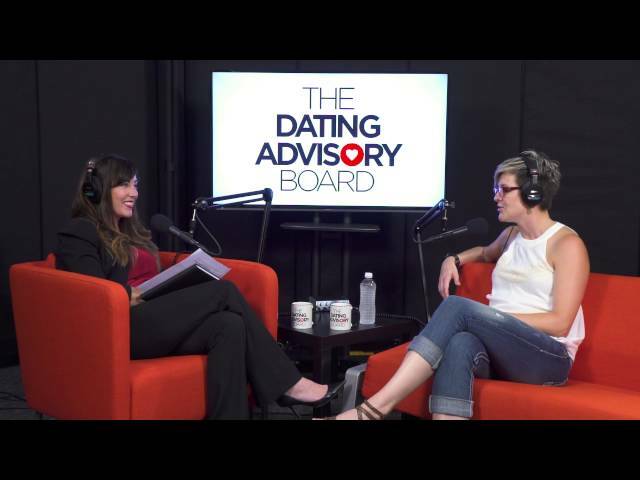 Melanie Spring of Sisarina | How Do You Build You As A “Brand”? Tien Wong | How Can We Utilize Snapchat? Anne McCabe Triana of Curo Private Wealth | How Do We “Invest” In Ourselves? 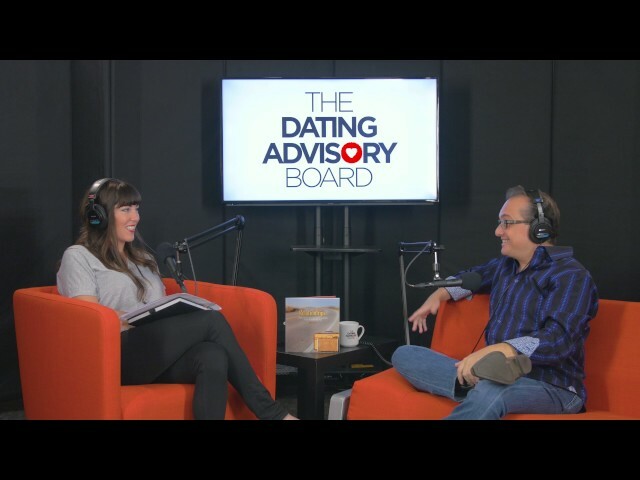 Ron Novak | How Important Is Utilizing The Right Technology In Business & Dating? 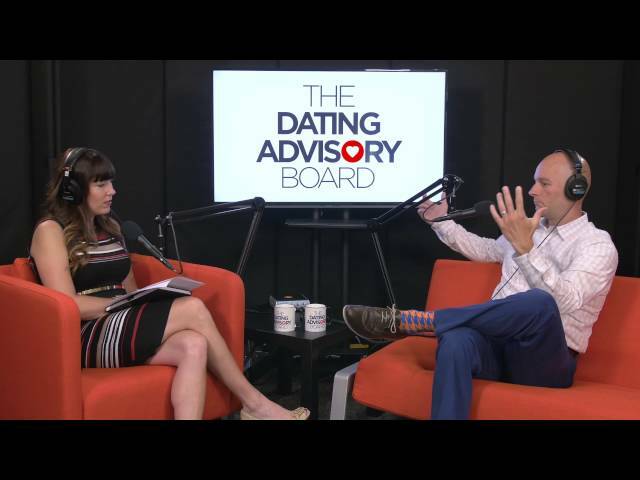 Jeff Siegel – How Has The Dating Game Changed? 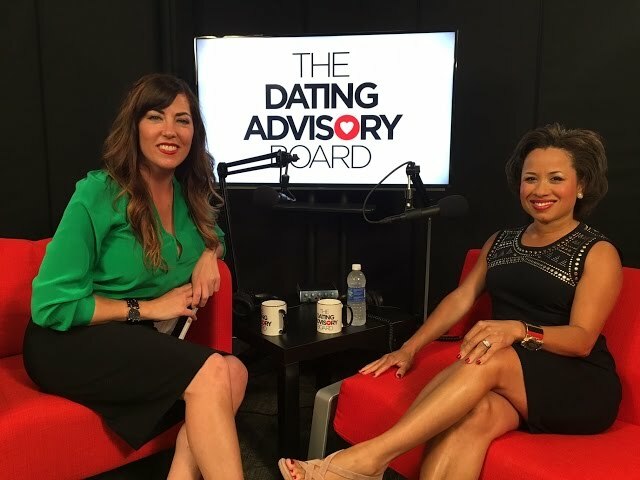 Maurisa Turner Potts of Spotted MP | What Marketing & PR Tools Can We Use In Dating? 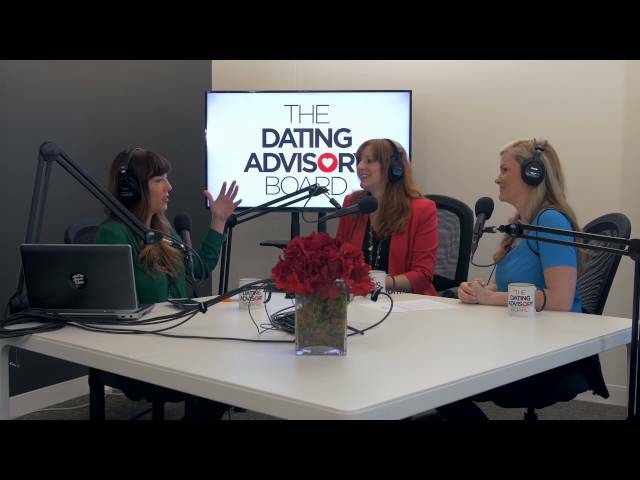 Mia Voss | How Do You Market Yourself In The Dating World? Matt Curry Author Of The A.D.D. Entrepreneur | How Can We Harness Our Superpowers? 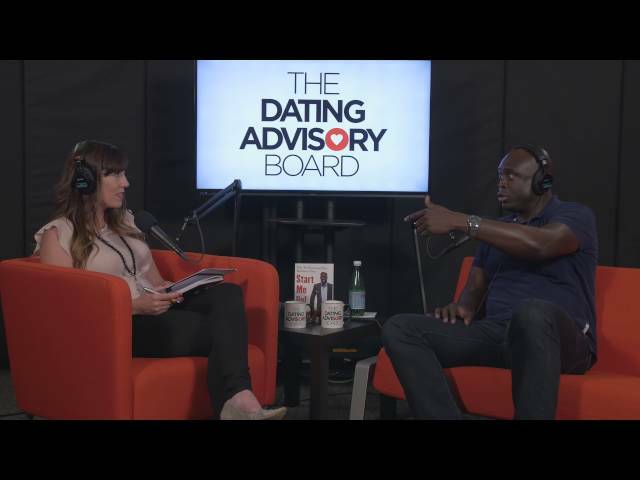 Ebong Eka | How Do We Utilize Peak Performance In Our Lives? 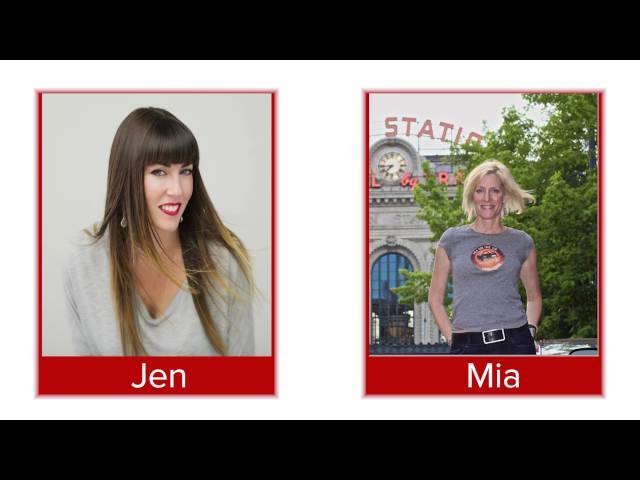 Melanie Coburn & Jenny Shtipelman | Why is Authentic Networking Important? Good news! You are here. You’ve already started. Now you just have to pick which door you want to walk through. If you want more out of life you need to find out what you have. My assessment will uncover what areas of your life you are already rocking and which ones aren’t up to snuff–and we’ll aim to raise the bar on everything. Not sure if we’ll be a good fit? Call me and find out! Give me 15 minutes–If I can’t help you, I promise to point you in the direction of someone who can. No pressure, no strings. Just you, me, and where you want to be. 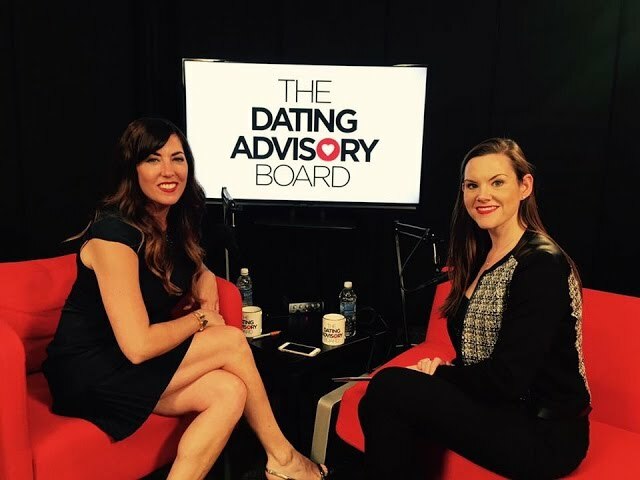 Turn an online dating profile into a real-life connection. Find out what to fix in our latest workbook. Just give me your email address, and I’ll send it right to you.